The Classic Intellimouse (pictured above) is a wired peripheral, which carries the some design cues from the iconic IntelliMouse Explorer 3.0 that the Windows maker sold back in the day. 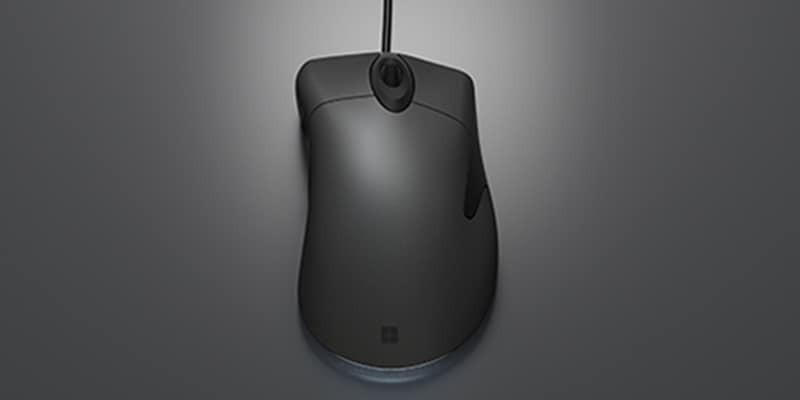 According to listing on the Microsoft’s website, the Classic Intellimouse has improved tracking with a DPI of up to 3200. The listing doesn’t say anything more, save for assuring that the new mouse is “coming soon.” It is priced at $39.99 (roughly Rs. 2,600). Also this week, Microsoft announced Surface Book 2, a major upgrade to the company’s hybrid laptop lineup. The company also released Windows 10 Fall Creators Update.